At Key Support Services, our mission is to enrich the quality of life of others. We are People Empowering People towards a greater level of independence. 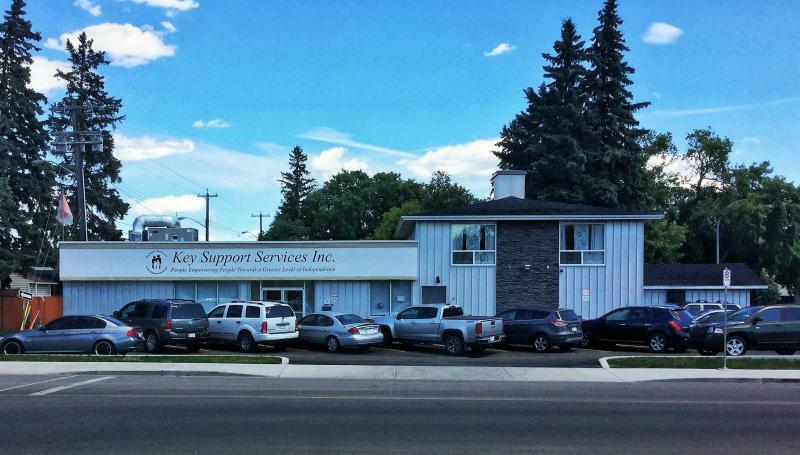 We are Key Support Services Inc., An Accredited agency , recognized by the Creating Excellence Together Standards, with the Alberta Council of Disability Services. Promote the individual's vision of “Quality of Life”. To provide services, to adults diagnosed with developmental disabilities and their families. We are accountable for our actions and take full responsibility whether the impact is positive or negative.